It has just been announced that next year's annual meeting will be held in Ottawa, Canada, July 24-27. More details to follow soon! 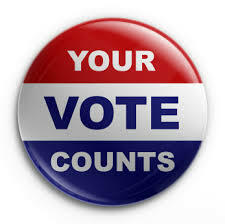 This year the Society moves to an online voting system. Candidate information and voting instructions will be emailed to you shortly. For pictures from CRYO2015 check out our facebook page and the conference photo gallery. Do you have any news, reviews, articles, vacancies or training opportunities to share in the Spring newsletter? As we enter the last quarter of this year and the end of my term as President, I feel better than ever that our vision for the Society for Cryobiology is on target. When I started my term, the major goal was to ensure members came first and could easily realize the benefits of being part of our group. To that end, I as well as an excellent Executive team and Board worked hard to find ways to update and adapt the mechanics of the Society while maintaining and protecting the strong academic reputation we have enjoyed for so many years as the premier International Society promoting the interests of professionals in the field of low temperature biology and medicine. We continue to link to other professional societies who apply our science and develop new, meaningful relationships with those groups while expanding our impact on the field. We have instituted a consistent plan for meetings to realize the best of what we have learned from the past while recognizing future challenges. I am very excited to see what comes next! While my term is ending soon, it is not over yet, and I will continue working with Ed, Jason, and the rest of the Executive team and Board to ensure a smooth transition and continued progress. It continues to be an honor serving the membership. The Society is very pleased to announce that CRYO2016 will take place in Ottawa, Ontario, Canada from July 24-27, 2016. Get these dates in your diary now! The meeting is currently in its early planning stages and further information will be available in the soon. We hope to see you there! The recent 52nd CRYO2015 Annual Meeting in Ostrava, Czech Republic was the 1st meeting of the Society I attended in my new role of Executive Director (ED). I am a PhD synthetic organic chemist by training and was excited to learn about the leading-edge science being performed in cryobiology. I attended every session during the 4-day meeting and now have an understanding of cryobiology. The meeting was a very busy one and my schedule was filled each day from dawn to well past dusk. It was my first chance since being hired as ED in late February to meet and address the Board of Governors, attend an annual conference, address the members at the General Business Meeting, and have fun at the Gala. I met several very influential members, who are Fellows and past Board members, and talked with students. When you see the enthusiasm of young people studying cryobiology, you cannot help but be optimistic about the future of the science. The meeting also gave me the chance to see many of the dedicated volunteers and groups working on your behalf in action through the meeting. They are dedicated to our mission, the relevance of the science in our society, and our members. The Society is in good hands. I am honored to lead such an outstanding organization and continue my service to science. I intend to work with SfC’s officers, the Board, and its committees to strengthen the Society and serve its members. Strong as the Society is, there is work to be done and aspects that require critical examination. The field is changing and so must our Society. Our finances must remain strong and grow to provide the resources to support our members and programs. 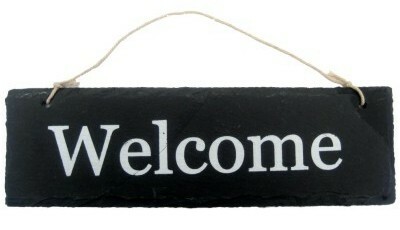 We need to increase our products and services for members, while recognizing that their needs are changing. Our membership must grow and be more inclusive to reflect the full scope of the practice of cryobiology. Recently our membership has declined, but has been relatively stable the last few years. It is important to understand the root causes of this trend and reverse it. We cannot ignore the fact that we are operating in a challenging job market and also that more and more of the world’s cryobiologists are practicing outside of the U.S. and Europe. Increasingly, our journal authors are in developing countries and particularly China. These realities must be reflected in all aspects of our Society. The Board and I are working on developing a 5-year living strategic plan, a 3-year tactical plan, and a 1-year business/tactical plan. Information on these plans will be found in future communications. Finally, cryobiology has never had more to offer people and yet this science is neither understood nor accepted by the public. This gap between scientists and the public is too big for any organization to close, but we cannot ignore it. We all must participate in this public dialog and inform it with sound science and simple explanations that people can understand. Our individual educational and outreach efforts are critically important as we work together to achieve SfC’s mission: Promote scientific research in low temperature biology, improve scientific understanding in this field, and disseminate and apply this knowledge to the benefit of mankind. I am proud to be part of the Society and this effort in my new and exciting role. Editor-in-Chief of Cryobiology, Prof. David Rawson, is pleased to announce Dr. Janet A.W. Elliott, pictured left, as Cryobiology's newest associate editor. Dr. Elliott, based at the University of Alberta, Canada, joins UK based W. John Armitage and Seizo Fujikawa of Japan to complete Cryobiology's talented triptych of associate editors who assist Prof. Rawson in maintaining Cryobiology's high editorial standards. 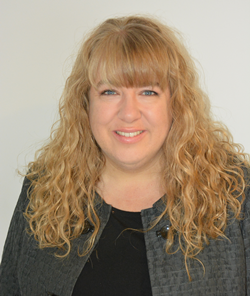 Janet brings a wealth of experience to the role, given her position as a Canada Research Chair in Thermodynamics, Professor in the Department of Chemical Engineering and Materials Engineering, and Adjunct Professor in the Department of Laboratory Medicine and Pathology at the University of Alberta in Canada. Dr. Elliott's research in cryobiology for almost 20 years is well known. She has served as a member of the editorial board of Cryobiology since 2006, was the scientific program co-chair of the 2007 Society for Cryobiology annual meeting, and edited a special issue of Cryobiology in 2010. 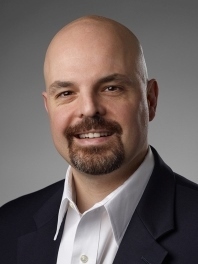 Along with expertise in thermodynamics and surface and colloid science, Dr. Elliott brings extensive experience with mammalian cell and tissue cryobiology and cryopreservation for medical applications. She is looking forward to applying her passion for interdisciplinary research and communication to her new role as an Associate Editor of Cryobiology. The 52nd Annual Meeting of the Society for Cryobiology saw more than 180 scientists, clinicians, industry representatives and trainees come together at the Clarion Congress Hotel in Ostrava, Czech Republic from July 26 – 29 to share their common interest in the effect of low temperatures on biological systems. The 4-day scientific program had a total of 139 abstracts being delivered at the podium (91 oral presentations) and in the poster sessions (48 posters). A single-track program allowed all of the attendees to hear from all of the speakers without having to jump between parallel sessions. The program this year focused on the exciting advances being made in micro- and nanotechnology, ice nucleation, stem cell biology and tissue banking. Presentations on the cryopreservation and freeze-drying of bacteria allowed attendees to hear about important research being done to stabilize microorganisms for industrial and biodiversity applications. An excellent session on the aquatic species cryopreservation highlighted the enormous progress that is being made in the use of advanced molecular and genetic technologies to understand and improve the low temperature stability of gametes, spermatozoa and embryos. A joint session with the International Society for Cellular Therapy highlighted the applied aspects of the preservation sciences on the delivery of safe and effective cellular therapeutics. 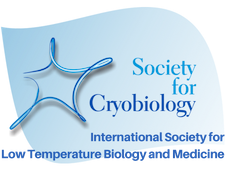 The proceedings from the annual meeting will be pushed in the December issue of Cryobiology and will provide members who were unable to attend the opportunity to benefit from the excellent science that was presented this year. Our Amazing entertainment was provided by FOGÁŠ and Marcel Woodman’s Rock and Roll band. Outside of the scientific sessions, an engaging social program kept attendees busy enjoying the tastes, sights and sounds of local cuisine, artisans and musicians. 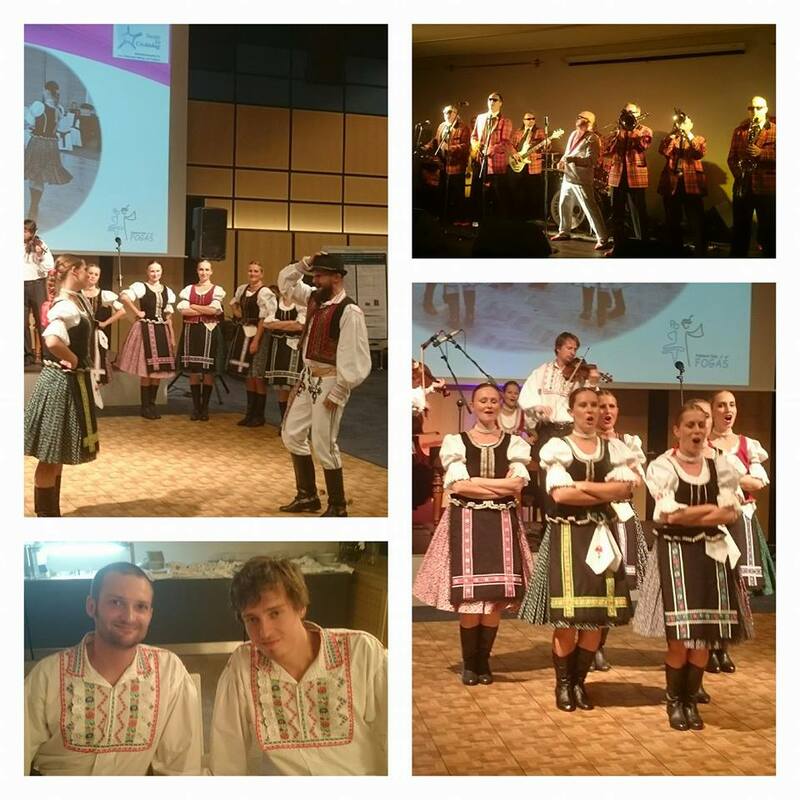 At the welcome ceremony and poster session we were treated to traditional folk dance and music from a local dance troop, FOGÁŠ, while tasting local foods and wine. A busy half day social event had attendees descending into the local Landek Park Mining Museum, touring the Lower Vitkovice Technical Museum, a former local iron processing plant, visiting the growing 4Medical Innovations Biotech Park or swinging the golf clubs at Prospect Golf Resort. All were great opportunities to network with colleagues and learn more about Ostrava and the Moravian-Silesian Region. The meeting was capped off with a wonderful gala event where we had the opportunity to recognize Prof. Ken Diller with the Luyet medal as our recent Society for Cryobiology Fellow, and celebrate the outstanding achievements of our student members. After a wonderful meal, we were able to dance the night away to the sounds of the local Marcel Woodman’s Rock and Roll band. It was a fantastic end to a very successful meeting! The CRYO2015 banquet, pictured above. For more photos visit us on facebook and view the CRYO2015 gallery. At this year’s annual meeting, we continued the practice of partnering with our colleagues at the International Society for Cellular Therapies and the Organ Preservation Alliance (OPA) to introduce members to these two organizations. An interactive session with the OPA leadership allowed for attendees to provide important feedback on the direction for their organization and generated excellent discussions around how our two organizations can work together to overcome the grand challenge of improving organ preservation. The organization of a meeting of this scope cannot occur without the commitment of a large group of members and volunteers. 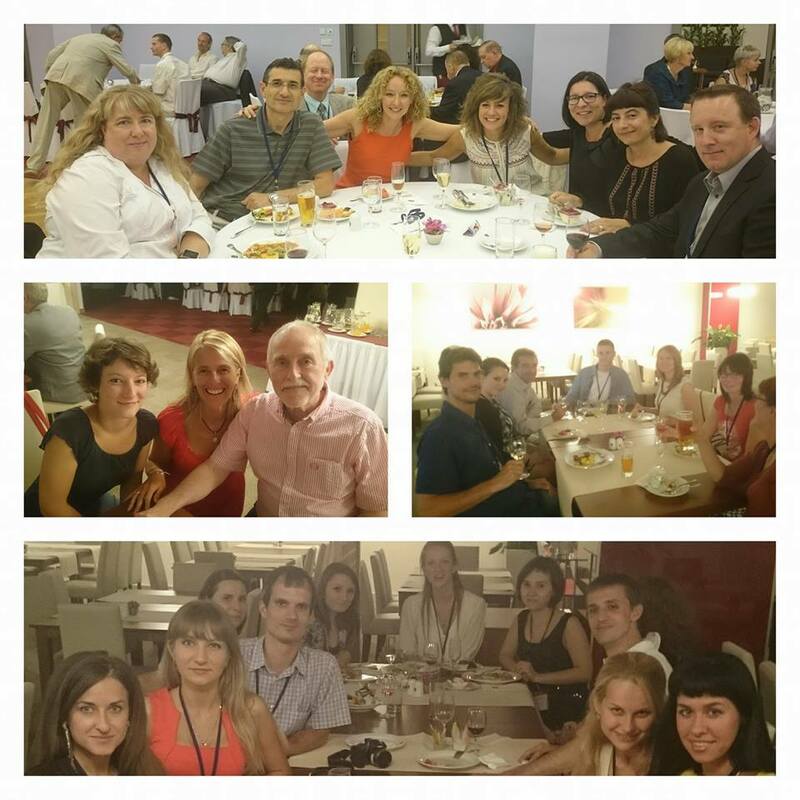 This year, Dr. Václav Procházka’s team worked tirelessly to pull together a fantastic meeting in very little time. We are grateful to the efforts of the Sanopharm CZ local organizing committee and the support of Adam Johnston, Ed Kordoski, and Nicole Evans who helped to make the meeting a success. We acknowledge the sponsorship and participation of Cook Regentec and the other commercial exhibitors who introduced us to their products and services and/or their financial support of the meeting. An enormous “Thank you” to everyone who helped make this year’s meeting a success and we look forward to doing it all again next year! The Society is pleased to continue to support students with the Peter L. Steponkus Crystal Award, the John K. Critser Travel Award, and the Best Poster Award. These three awards are not only a financial boost to the winners, more importantly they provide valuable industry recognition of their excellent research. The most prestigious of these awards, the Crystal Award, is given in recognition of the best student oral presentation at the conference and carries an honorarium of $1000. This year it was won by Jennie Briard, a PhD student in the Department of Chemistry at the University of Ottawa. Jennie's presentation was "Carbohydrate-based small molecule ice recrystallization inhibitors as cryopreservatives for red blood cells." The John. K Critser Travel Award of $1500 is presented to the student with the best application to attend the conference. This year's award went to Miao Zhang, currently studying at the Institute of Multiphase Processes at Leibniz University in Hannover, Germany. Miao's presentation was "Towards Dry Preservation of Mammalian Cells." Lastly, the society's newest award, the Best Student Poster Prize, was awarded to Jaanika Edesi, of the University of Oulu, Finland for her poster "The Effect of Light Spectral Quality on Cryopreservation Success of Potato (Solanum Tuberosum L.) Shoot Tips." This award was inaugurated in 2012, and carries a cash prize of $500. In addition to these awards the society was also able to offer approximately $13,000 in financial support to 12 student members from around the world to aid them in presenting their research at CRYO2015. Find this year's finalists and winners in full below. At the recent Board of Governors meeting held in July it was decided to raise the individual membership base price from $60 to $75. This is the first price rise to individual online membership in at least 8 years. The decision was also made to pass on the true cost of a print subscription to Cryobiology to the subscriber. Prior to 2015 the society was heavily subsidising the cost of each print subscription and this had become increasingly unsustainable. As a result, from 2016, the price of a print subscription will be the base price of $75 plus the cost price of a print subscription at $180. Student and retired members can still opt for free online access. The reason for these price increases is twofold. Firstly, we believe that the society offers excellent value for money, particularly as membership offers the benefits of zero page charges for members who are corresponding authors (usually $35/page), in addition to significantly reduced conference fees. The new cost of membership is essentially covered should you publish a manuscript longer than 2 pages at any time during the year. The second reason for these price increases is to help support the society's increasing costs as we enter a period of change and growth. 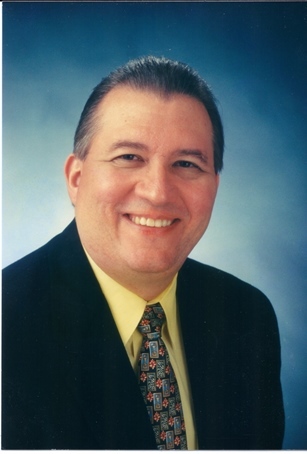 Newly appointed executive director, Dr. Ed Kordoski, in association with the Board of Governors, is in the process of implementing a strategic plan to ensure the future health and vibrancy of the society. This is incredibly important and a well overdue step in the right direction to grow the society and provide strong leadership for the future. Invitations to renew your membership will be sent by email in October and November. This year's election for 3x governor posts (2016 - 2018) and president-elect, secretary and treasurer (2016 - 2017) will shortly be underway. This year we are moving to a brand new online voting system to make voting faster, easier and more secure. Information on candidates and full voting instructions will be sent to your email soon. As the society is relatively small, each and every vote really does count, so please be sure to exercise your democratic right to vote and make a difference to your society.